The largest series of Masters and Ph.D. school recruitment fairs in the world featuring a tabletop exhibition along with panels and presentations to help prospective graduate school students meet face-to-face with university representatives. 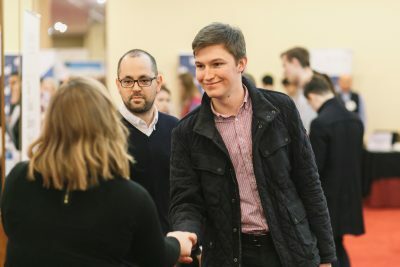 A series of Business and STEM masters-focused events offering a set number of pre-arranged 25-minute meetings where your representatives meet prospective Masters/ Ph.D. students individually or in small groups based on your admissions criteria. 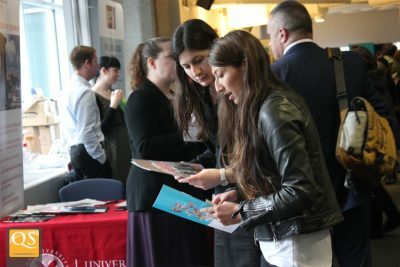 In select World Grad School Tour and Connect Masters cities, you can position your school in a special STEM section. At Connect Masters events, our selections team seeks out and schedules interviews solely with candidates that meet your program’s admission criteria. 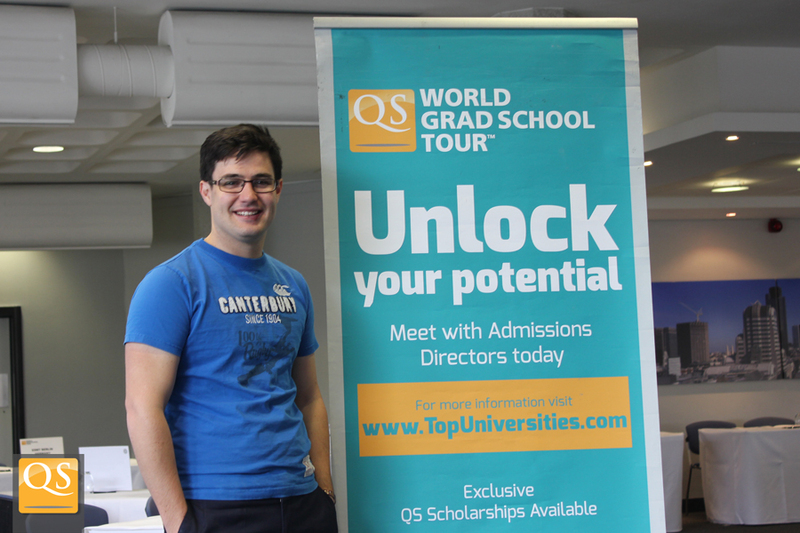 At select World Grad School Tour events, you can purchase a 20-minute presentation session. You will be provided with a screen, laptop, and projector to help you showcase your offers to interested candidates. QS will moderate pre-fair panels at many World Grad School Tour fairs, with three to four university participants covering a variety of admissions topics, including tips for selecting a Masters and insight into the admissions process. Make it easier for candidates interested in STEM programs to find you, with our school grouping options at select events. For Connect Masters, we only schedule candidate interviews with those interested in STEM offers. 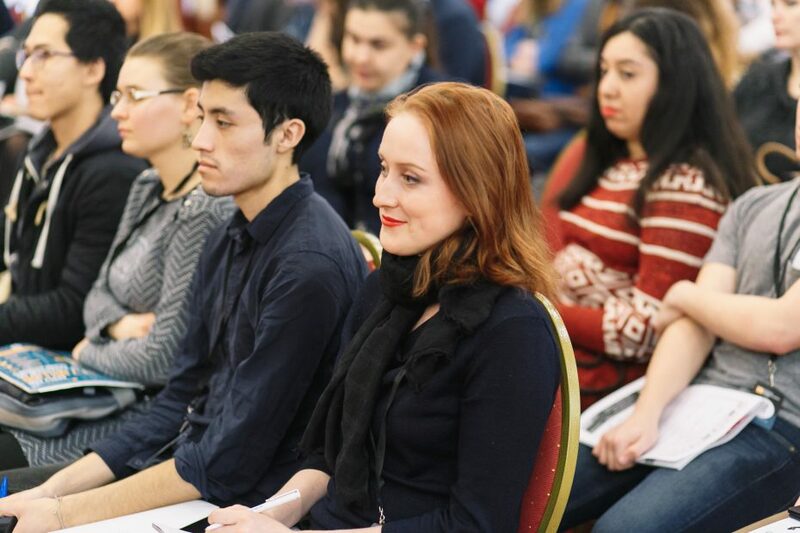 At Connect Masters events, QS offers a set number of pre-arranged 25-minute meetings where your university representatives meet prospective Masters/ PhD students individually or in small groups based on your admissions criteria. 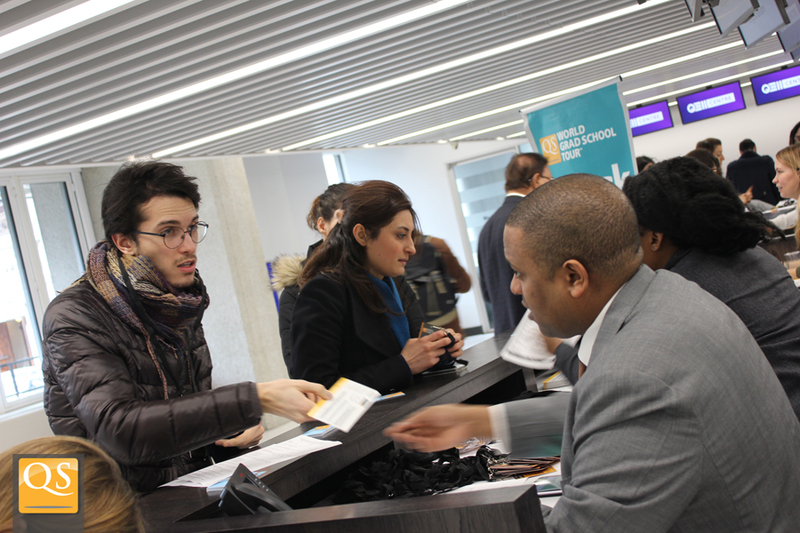 Village: If Village is indicated for the World Grad School Tour, this will be part of the World MBA Tour and schools will primarily see business-focused candidates.